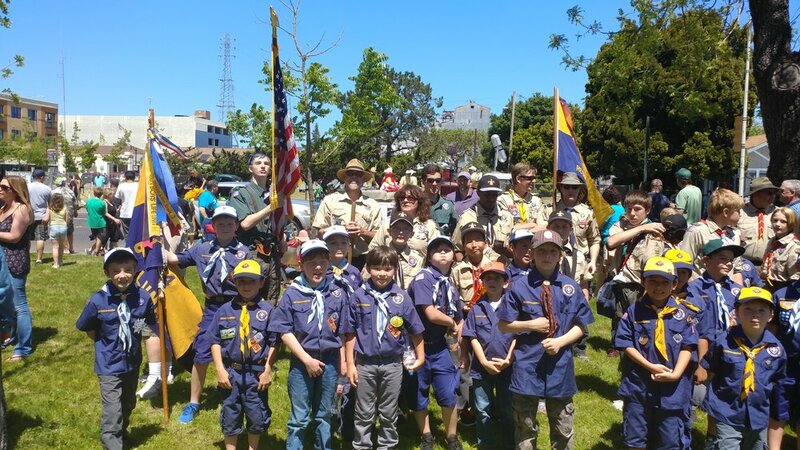 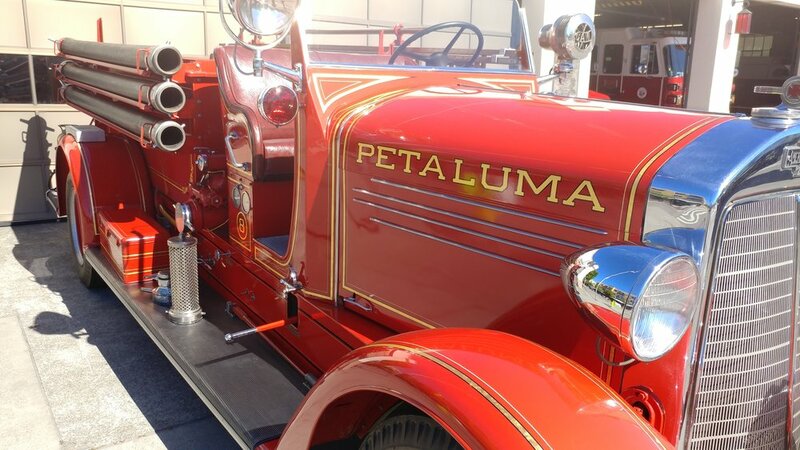 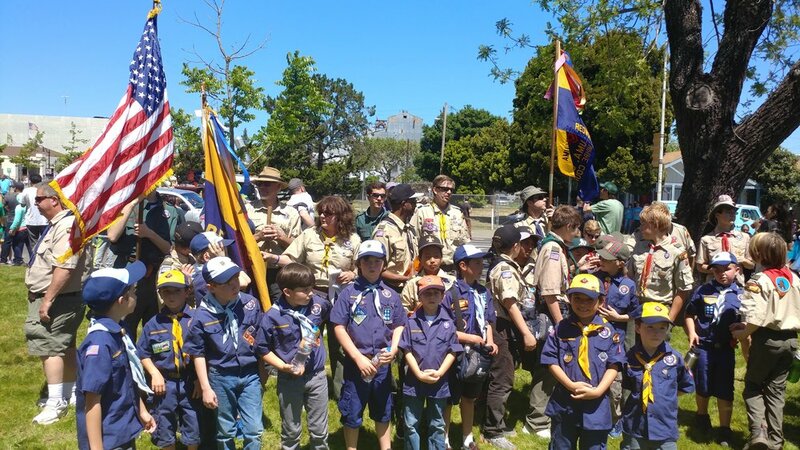 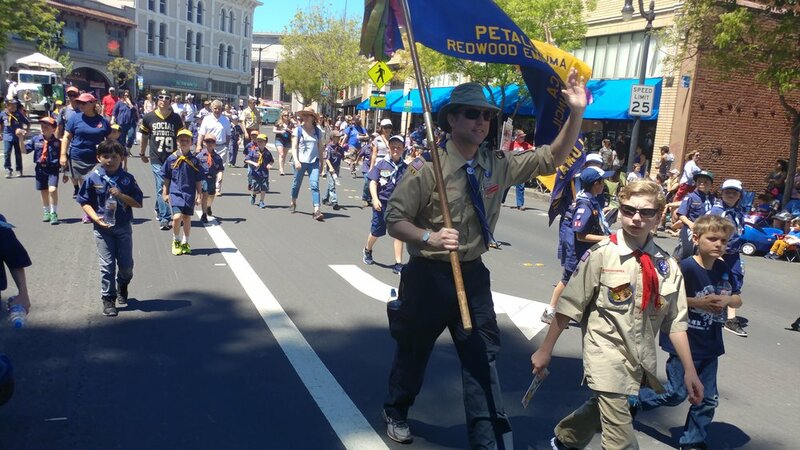 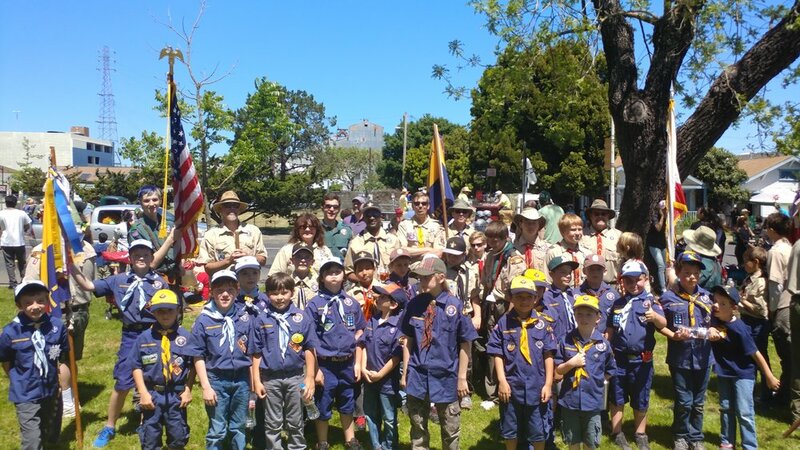 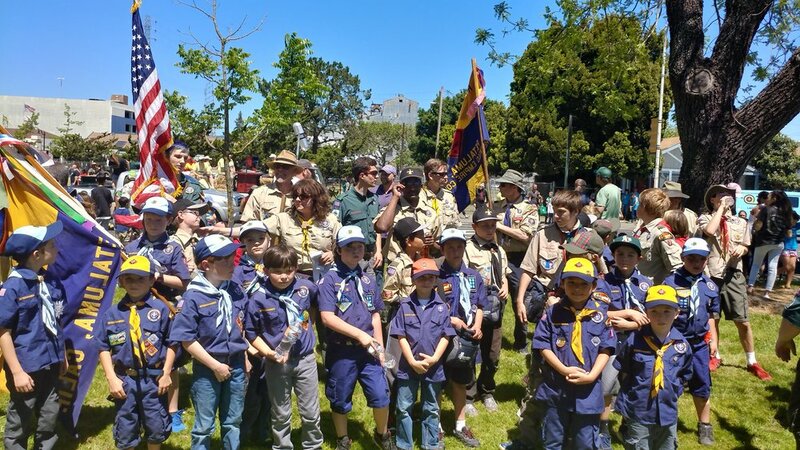 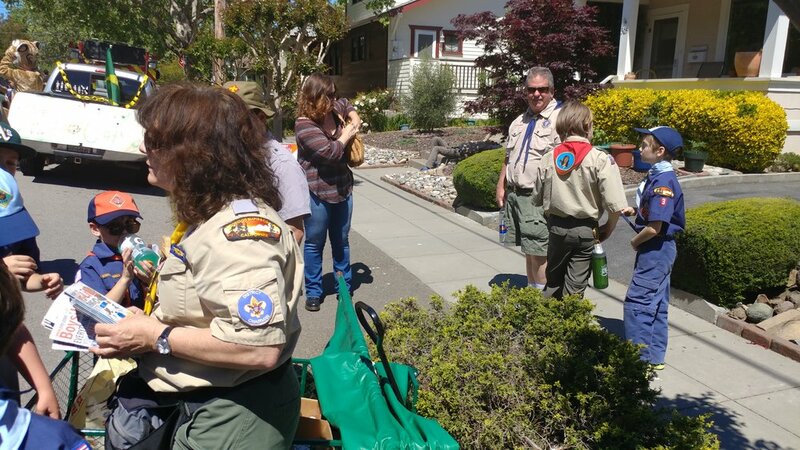 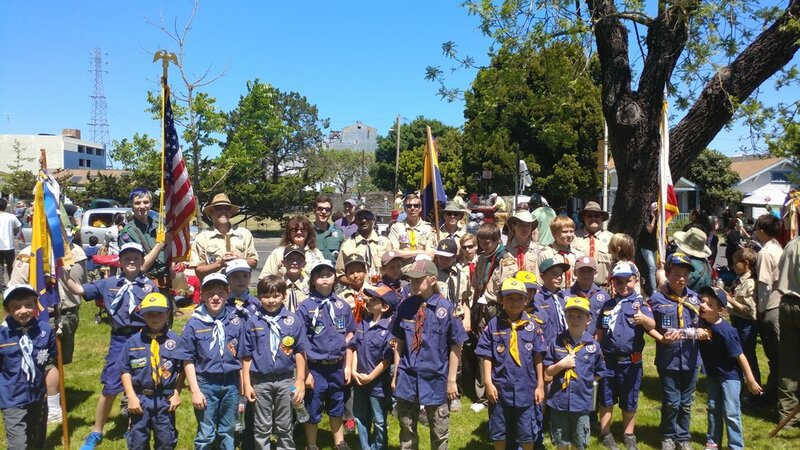 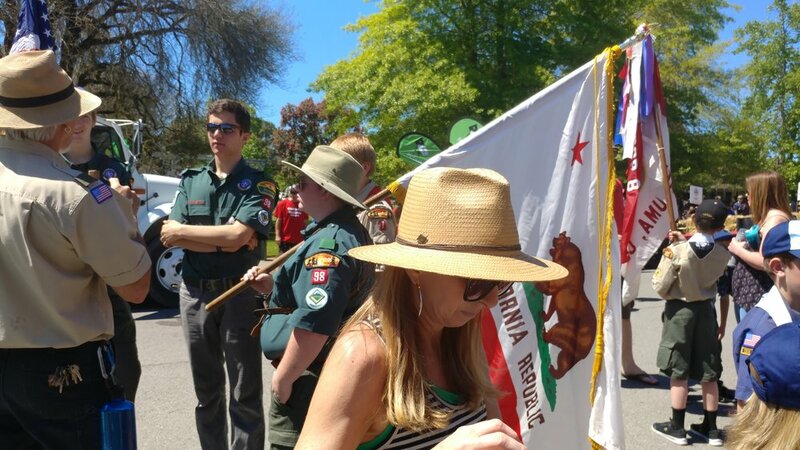 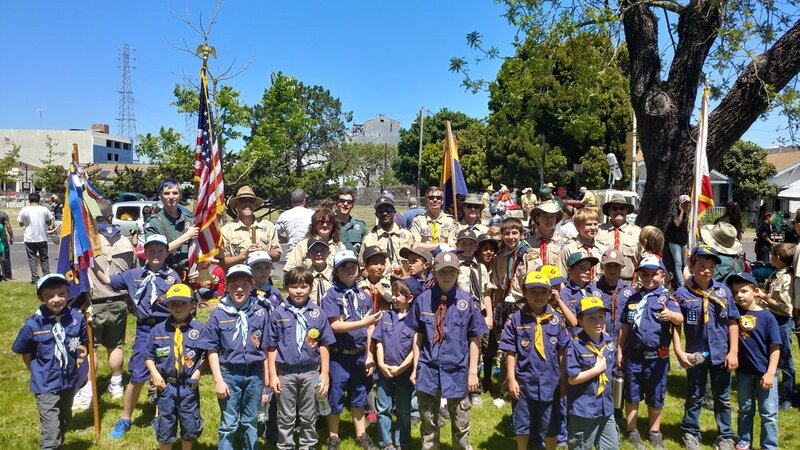 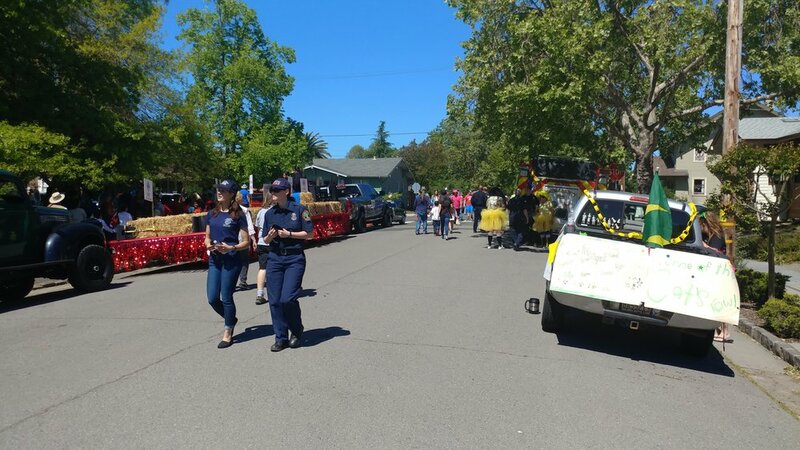 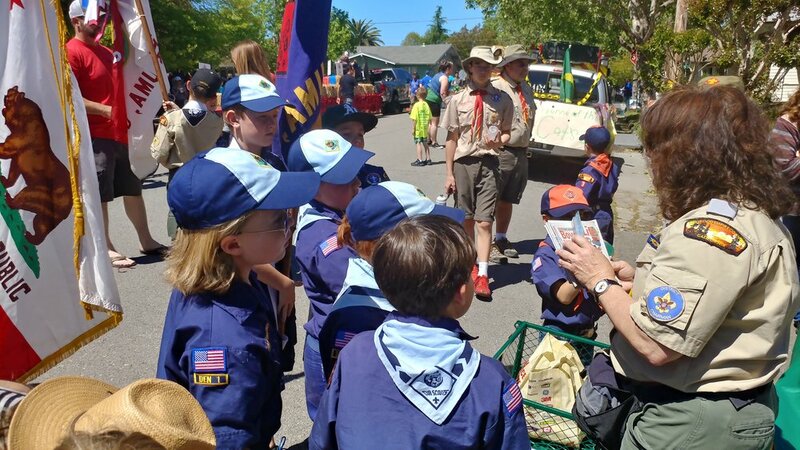 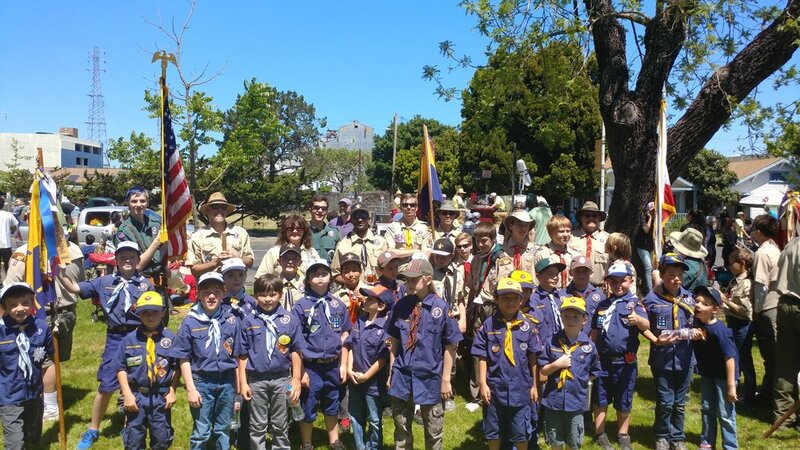 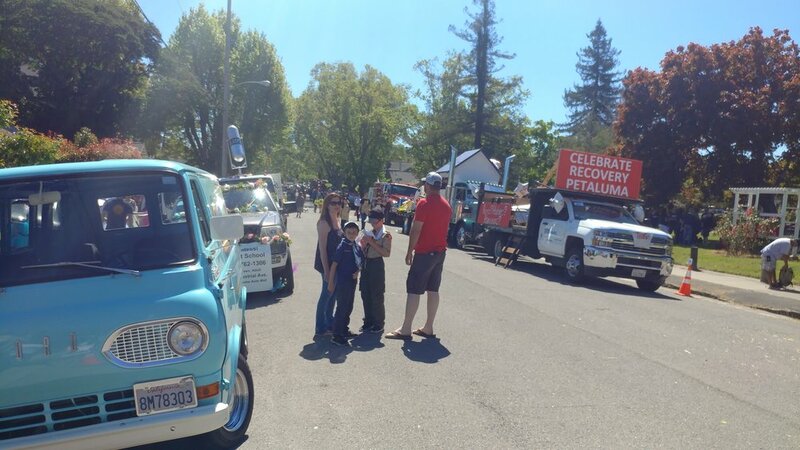 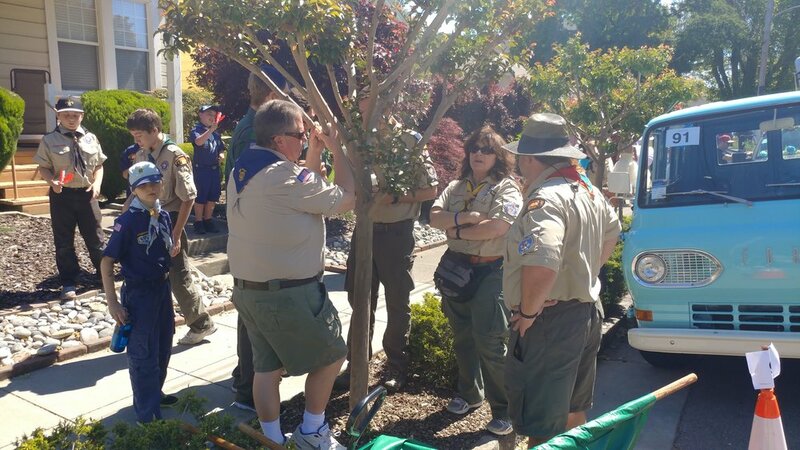 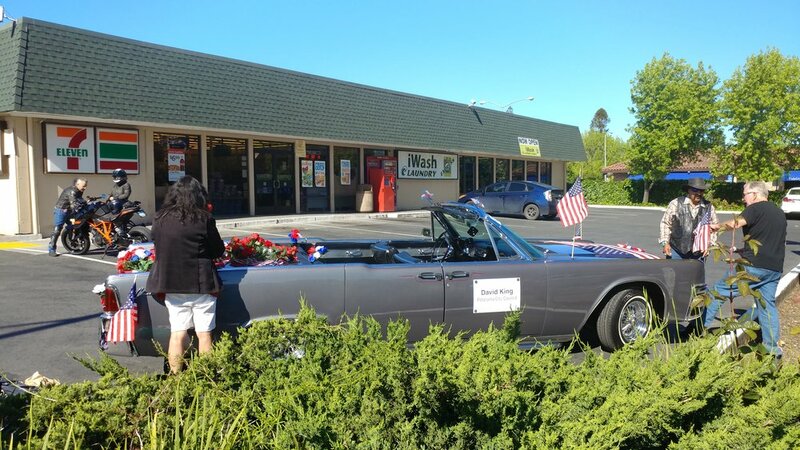 Cub Scout Pack 84 was at the 2017 Butter & Egg Days Parade this last weekend.Petaluma’s Butter & Egg Days Parade celebrates all things Petaluma, the history and the stories we love to tell. 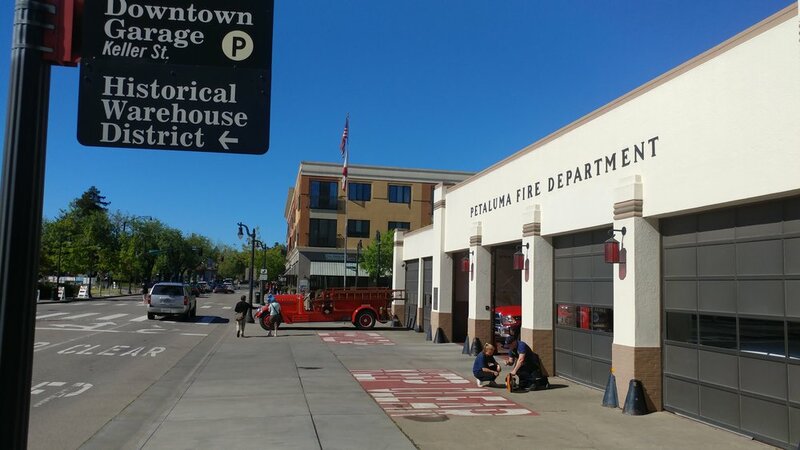 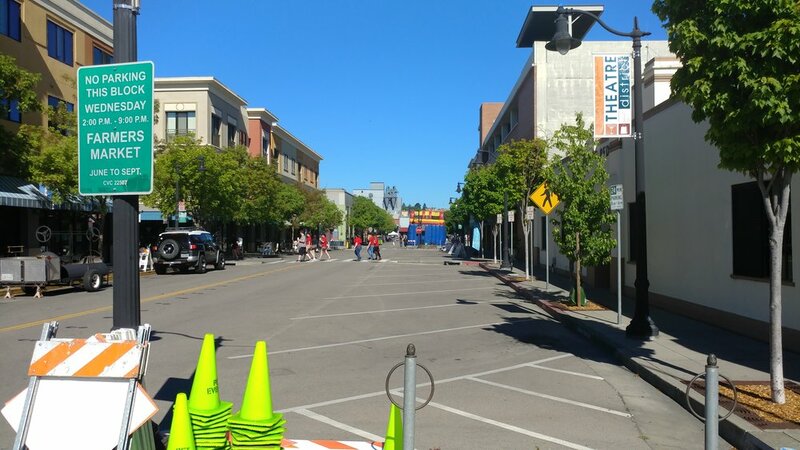 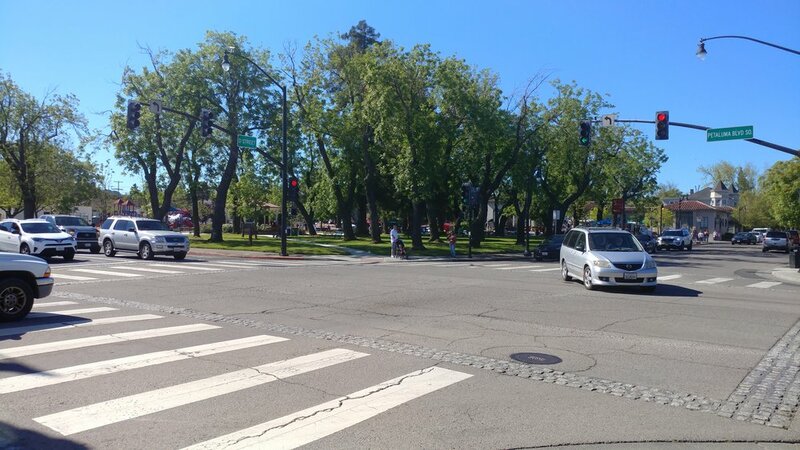 The 2017 theme, “Petaluma – City of Makers!” recognizes the importance of the innovative spirit that fuels the community to create and craft products and ideas. 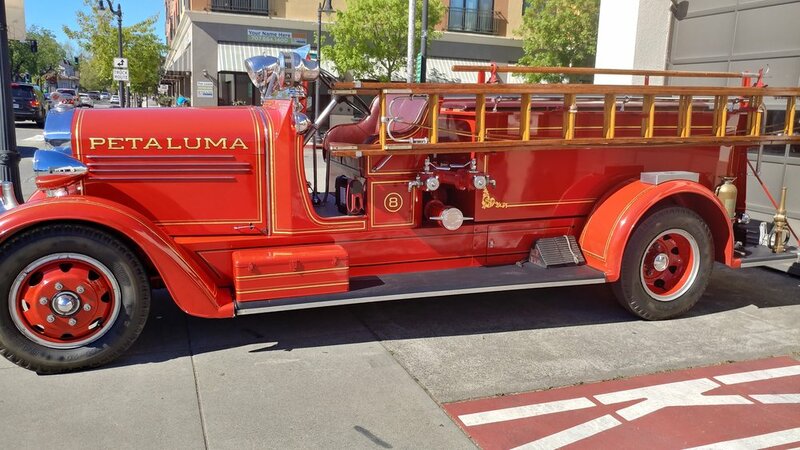 See our picture gallery below.